Looking To Hire A Singer/ Guitar Player For Your Gig ? Pubs, clubs, concerts or venues. Home or abroad. Should you need a music man or band for your gig ? 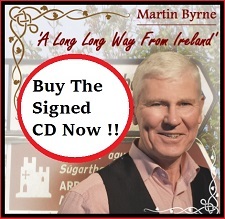 Then look no further and meet guitar player, singer and legendary all round nice guy Martin Byrne from Skerries, North County Dublin. 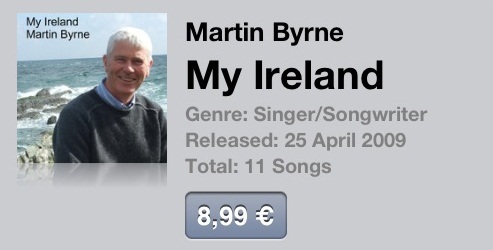 Traditional, Irish, Folk is how some have described Martin’s genre. 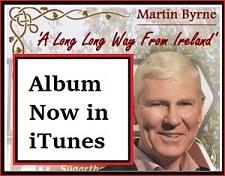 Below however is the live music sessions recorded at The Black Bull Inn, Drogheda. Take a scroll trough the tracks and see what you think…. 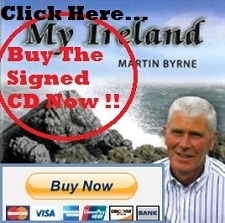 As a by the way, Martin was voted 2010 [West Limerick 102 fm Annual Awards] Singer/ Songwriter of the Year and his album My Ireland released the same year is more than worthwhile a listen.